"A bullet heaven rather than hell?" 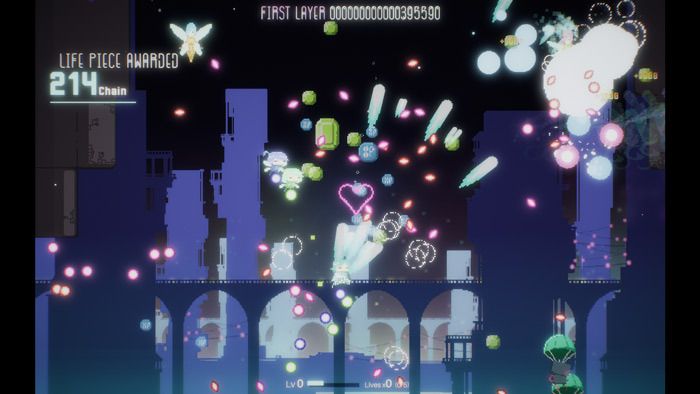 Lumiette is a game set in a dream world where you play as young girl, and when you enter the dream the game can be best described as bullet hell however it is accompanied by sweet tinkling music and the screen is an explosion of bright and wonderful colors. 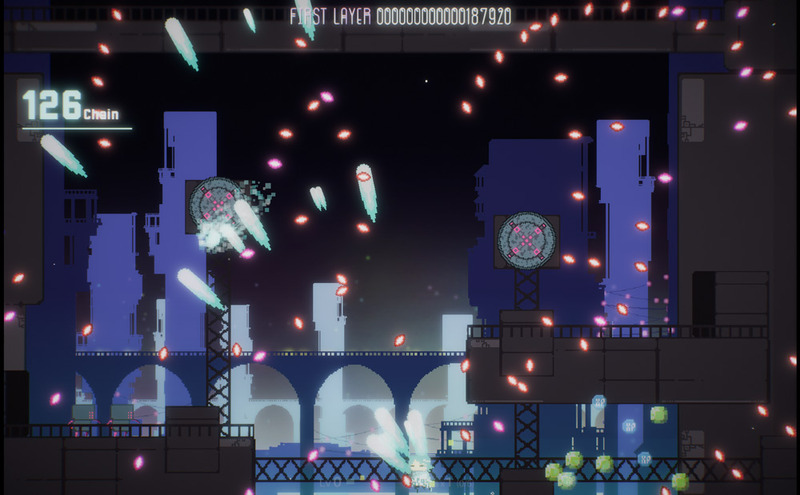 As in any bullet hell game you will come under a lot of fire and need to spray beams back to destroy your enemies, who will do the same in return by spraying multicolored beams and balls towards you. 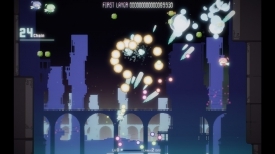 You can also pick up many power-ups and XP points however they are also brilliant and bright in color so it takes a little while to get used to which colorful objects you should go towards and which are your enemies bullets that are heading towards you which can make the first few attempts a little bit difficult however as the game is filled with relaxing music and bright colors it isn't as rage inducing as some other bullet hell games. Lumiette looks wonderful with all the bright colors and the accompanying music makes for a very enjoyable bullet hell game with a relaxing and fun difference. You can download Lumiette here for free.